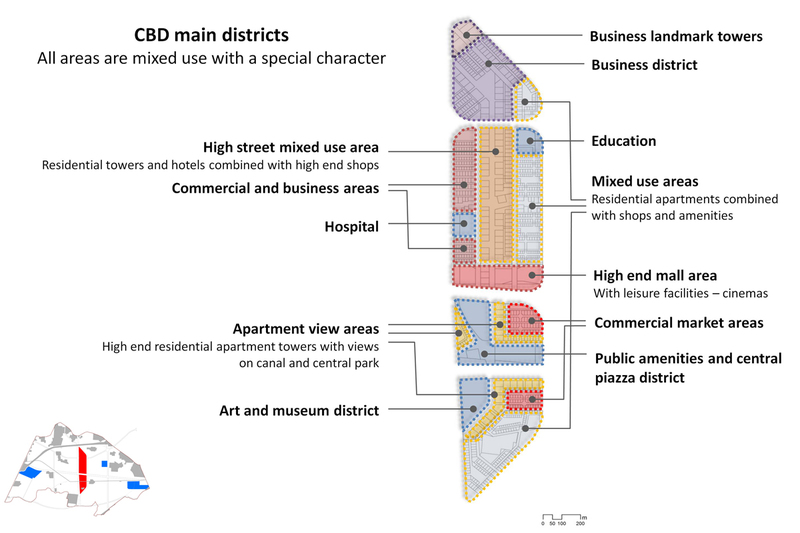 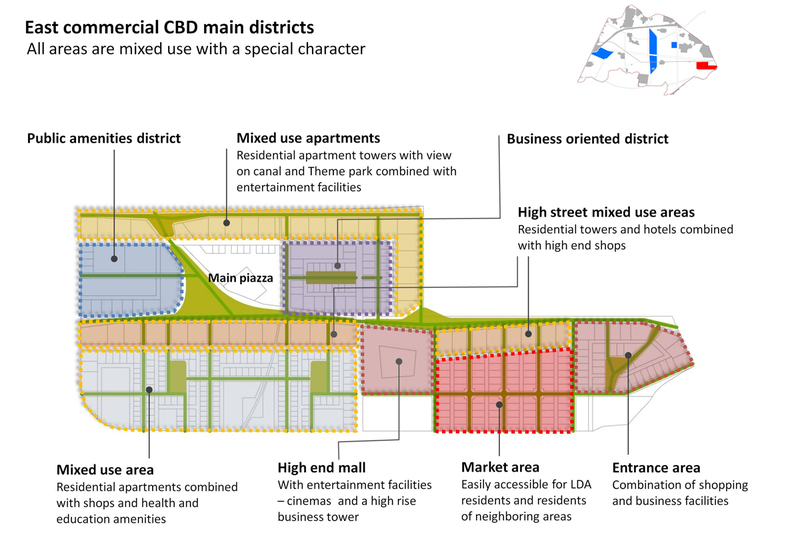 LDA City CBD and Commercial districts, Lahore, PK | Prof. Dr. S.N. 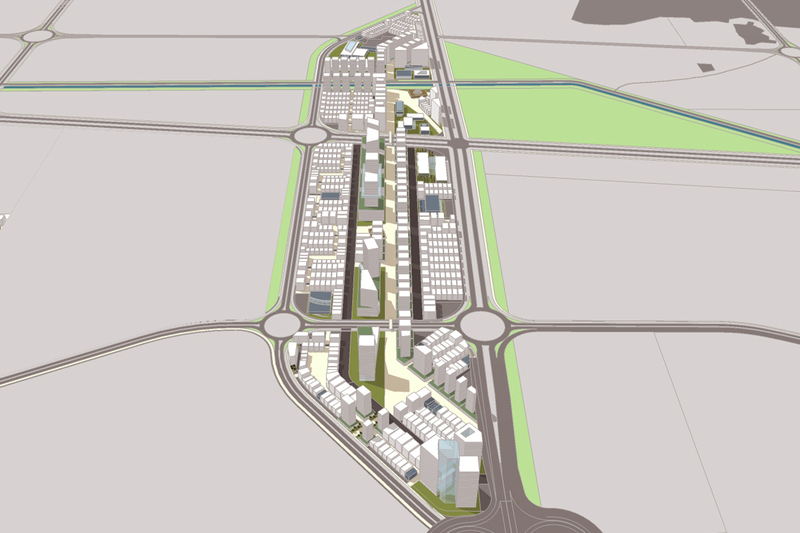 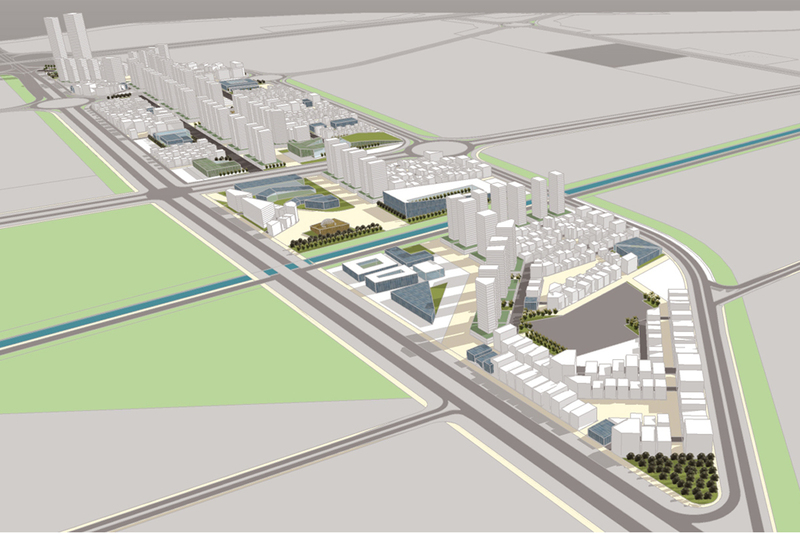 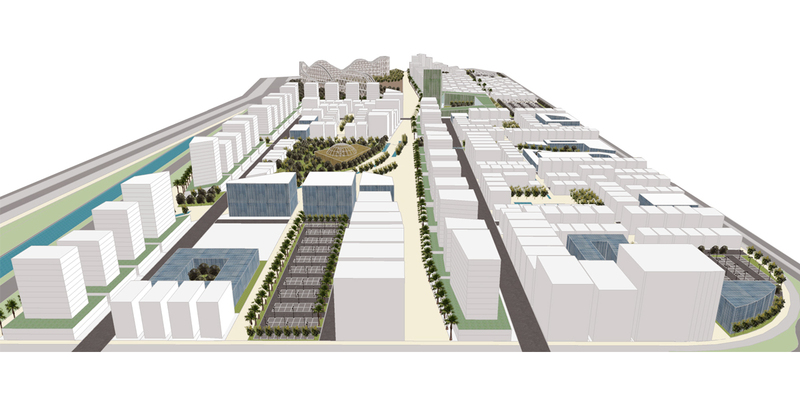 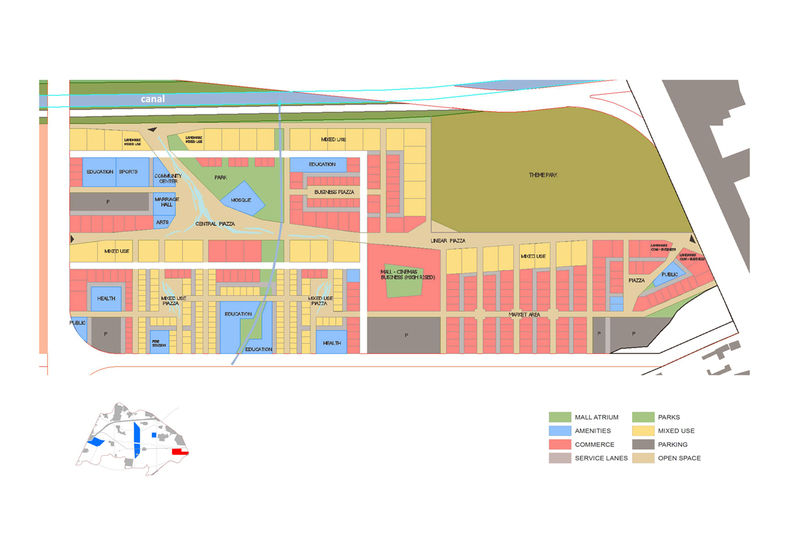 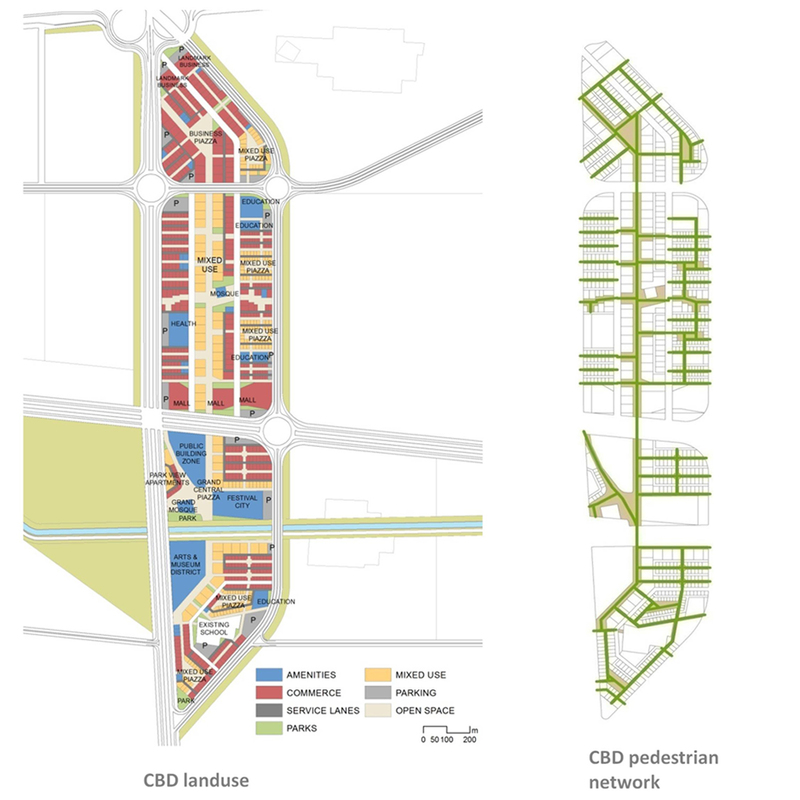 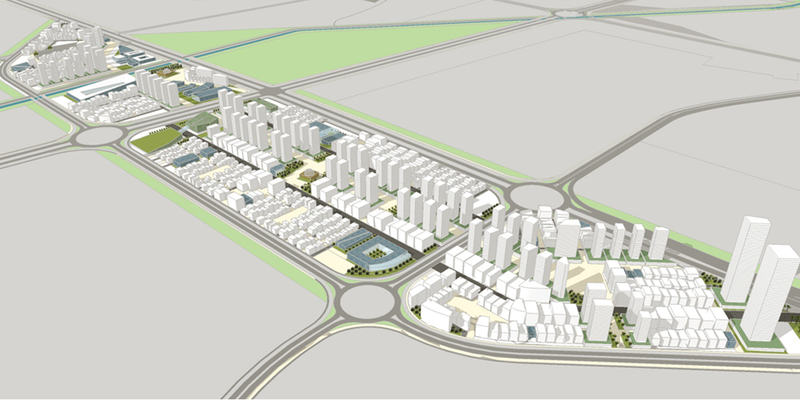 Pollalis Inc.
After completing the chief masterplanning for the LDA City Housing Scheme in Lahore, Pakistan in collaboration with Osmani Company and Doxiadis Associates, Prof. Pollalis undertook the design of the Central Business District and two Commercial Districts. 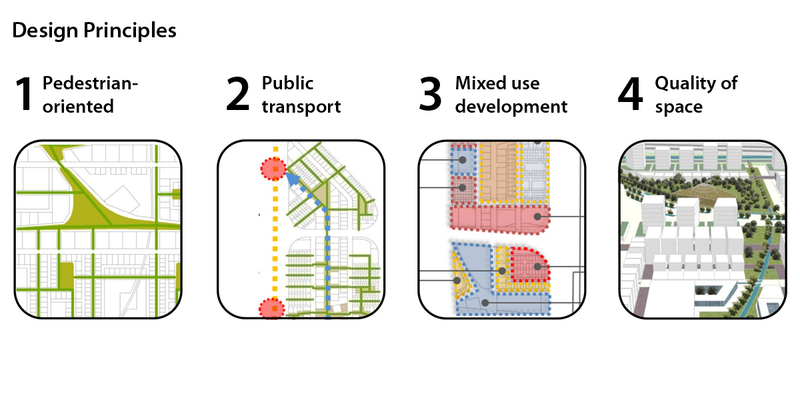 The key aim was to develop a pedestrian and public transport oriented mixed use development that offers high quality of space and enhances community’s productivity and well-being.